Hamilton in New Zealand is witnessing a growing number of startups, solo entrepreneurs and freelancers year upon year. Thus a lot of coworking spaces have come to Hamilton. This shared office trend is now everywhere in NZ as people look for coworking instead of working from home or renting the traditional offices. Talking about coworking in Hamilton, there are numerous places. If you are looking for a coworking space in Hamilton NZ then this is it! No need to look for an office space on rent when you can simply have a hot desk at one of the best space in Hamilton with serviced office concept. 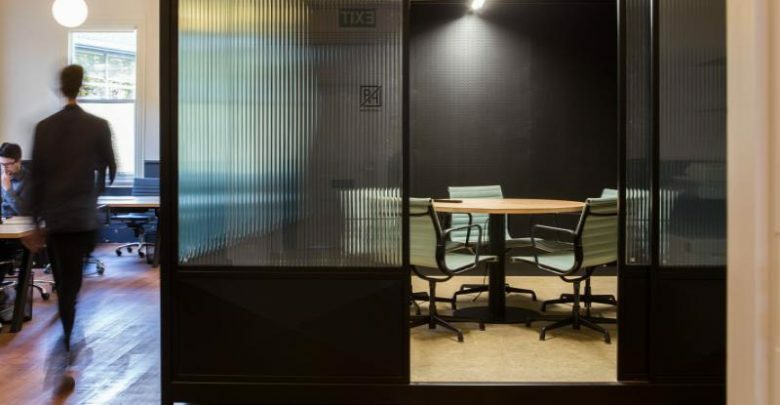 Here below are all the required details of the shared coworking space in Hamilton NZ along with their address, location, phone number, timings or working hours website, membership fee and pricing plans along with some additional perks. Panama House is a creative coworking shared space helping startups in growing small businesses by giving out office space and hot desk on rent in Hamilton NZ. Any freelance professional, entrepreneur, artists or even a renowned businessman are welcomed at this shared workspace Hamilton thriving towards establishing a better community for any sort of business to flourish. 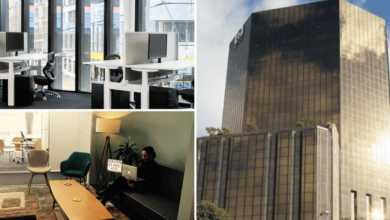 Panama House is a one-stop-destination to all the entrepreneurial needs including hotdesks, shared space and permanent shared office space Hamilton NZ. Address: 15 Grantham St, Hamilton 3204, New Zealand. Membership fee & pricing plans: Members can avail permanent desk at $87 + GST per week and a private office for $275+GST per week at this coworking space in Hamilton. Additional Perks: Office furniture and office supplies, well-built workstations, meeting and boardrooms, outdoor area to eat and for recreation, cafe, free WiFi and use of electricals and electronics, regular cleaning facilities, free parking and free stationery supplies. With a promise to offer a stylish and exciting coworking space in Hamilton NZ, The Space was started across two floors on London Street. With modern furniture and contemporary ambience The Space hosts an office to rent to the startups with the 24*7 support. Their amenities like excellent office furniture, free high-speed WiFi, power supply, security, meeting and conference rooms, cafes for snacks, stationery facilities with office supplies attract coworkers to this place. Membership fee & pricing plans: Anyone can book a space at this coworking place Hamilton at a price of just $5.50 per hour plus GST. Hotdesks are available for $25+ GST per day and a permanent desk will cost you $80+ GST. 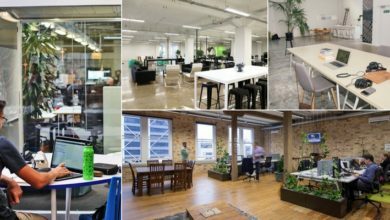 If you are looking for a private office at this coworking, then it will cost you $230 + GST for a week. Additional Perks: Safe and secure lockable shared office space, fax and photocopier, online booking of shared space, weekly cleaning, kitchenette, regular social-cultural activities and events. SODA Inc. is a founder focused incubator of Wintec company that offers coworking space in Hamilton NZ. It is built and designed to create office space to rent to startups so that they can multiply by leaps and bounds. The SODA Inc. is curated as the most vibrant shared workplace with contemporary and stylish ambience and all modern day amenities that are required to run an office. Not only this, the startups at this Hamilton coworking are educated, nurtured and mentored to grow as successful entrepreneurs. Membership fee & pricing plans: Membership for the permanent desk at Soda Inc Hamilton costs $90+ GST per week with unlimited internet and access to meeting rooms. Bar seat can be booked for $55+ GST per week with the accessibility to unlimited internet, cafe and eating area. These spaces for coworking in Hamilton NZ offer hotdesks along with the separate permanent offices at a very nominal membership fee. All above-shared office spaces or coworking spaces are a modern looking workplace that have been designed to facilitate startup for growing their businesses. These also serve as a platform to get connected with like-minded people from various walks of life. These coworking spaces in Hamilton New Zealand can become the best launchpad for entrepreneurs and freelancers to kick off their businesses.